From country clubs, to beach clubs, athletic clubs, or fight club, a membership contract can get you into more trouble than you think. If you’ve signed anything recently, then you know why reading the fine print in contracts is important. 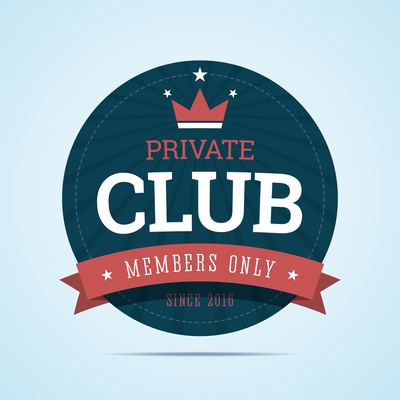 And we all know the first rule of club memberships… know what you’re getting yourself into. (Ok, maybe the second rule.) There are a few important ways you should always check into the club itself and the membership contract before signing up for any Cool Kids Clubs. Obviously if you’re interested in joining a club you probably know a thing or two about it already. But the fact is, clubs need you as much as you need them. Membership dues are often their only source of funding for small and large projects (regular maintenance to big renovations). So, you’re allowed to do some research and ask some questions before you give your money to a club. Check Yelp and Angie’s List or the Better Business Bureau’s online database for reviews. If it’s a longer-term contract, verify the club has a line of credit or security bond, and check with your local consumer protection office for complaints or reports. There are plenty of ways to vet a club before you even begin talking about a membership contract. Most contract regulations are on the state level, “and over the past two decades, many states have enacted consumer protection laws governing the clubs.” But even with the CFPB in your corner, contracts will take a jab at you in the fine print. Some specific terms to look for include maintenance fees, initiation fees, and cancellation fees. The cancellation policy deserves a bit of it’s own review – it shouldn’t cost you an arm and a leg to leave a club! It’s not uncommon for clubs to require a new member to join before a current one can leave. Make sure that in this case you can suspend membership to avoid additional costs. Clubs will also lower or offer a refund of the initiation or sign-up fees to attract new members, but always with a plan to get the money from you other ways. On top of your monthly membership dues, check for additional fees too – and ask questions if it’s not clear. Is there a fee to use locker rooms or storage? Do you have access to all club-owned facilities? Are there any additional annual or monthly purchase minimums? What are the other costly details, and what are your options for negotiating? 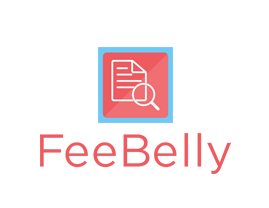 Contract review apps like FeeBelly make it 100x easier to review club membership contracts and spot the hidden fees. 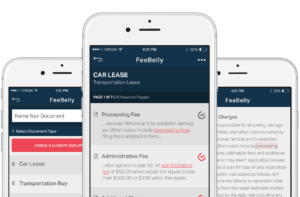 FeeBelly (a free app available now on iTunes) takes the stress out of signing contracts by doing the due diligence for you.